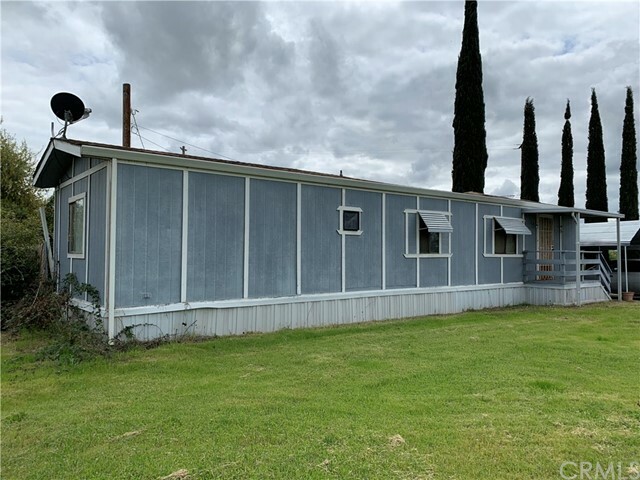 Cozy 1987 2 Bedroom 1 Bath Manufactured Home, Newer Roof, Newer Carpet, With Carport. Master Bedroom is a yr 2000 addition. Easy access to Hwy 70 close to town. TERMS: Seller finance only $25,000 down 6% interest 15 year. Subject to sellers approval.